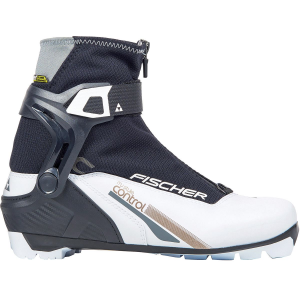 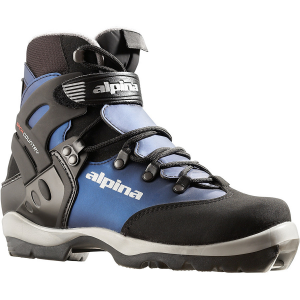 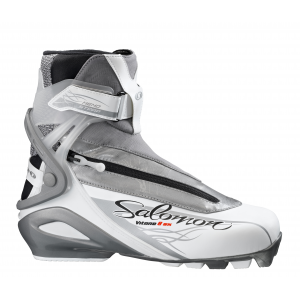 The sporty Salomon Vitane 8 Classic CF Boots offer fantastic performance, including Custom Fit features for comfort for skilled skiers and occasional racers who want to have fun and get a workout in. 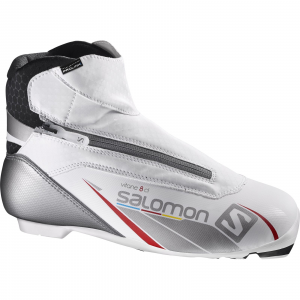 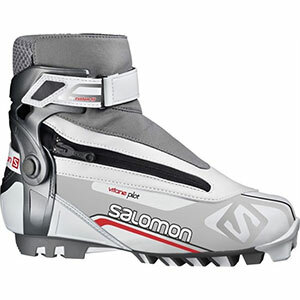 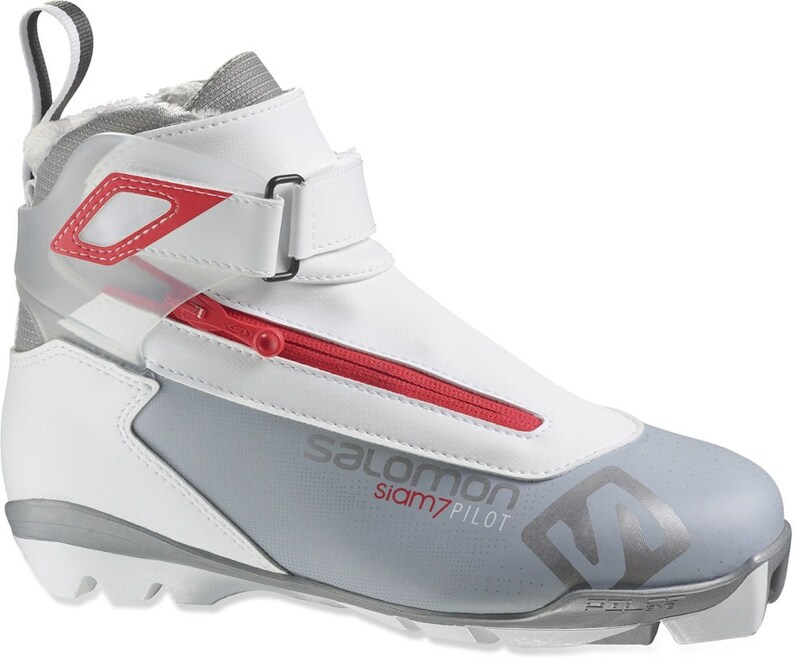 The Salomon Vitane 8 Classic CF is not available from the stores we monitor. 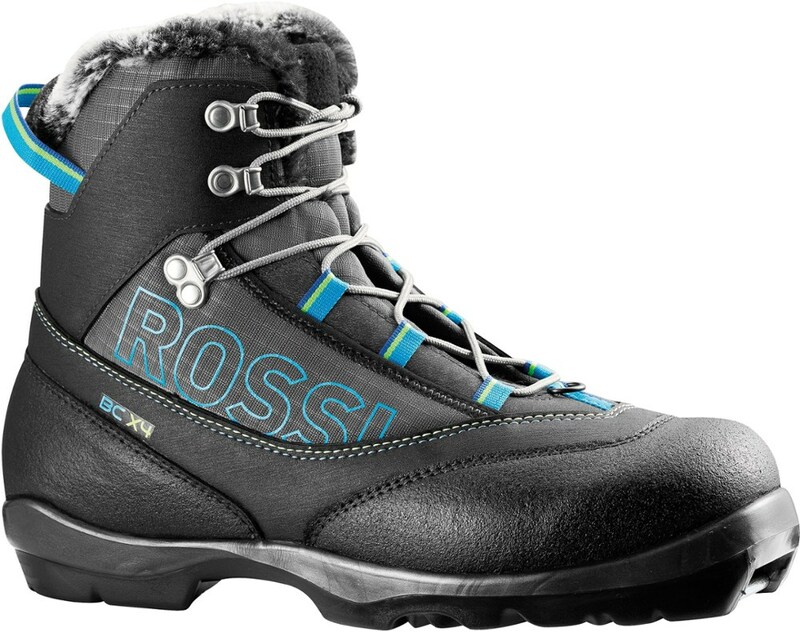 It was last seen February 15, 2018	at REI.